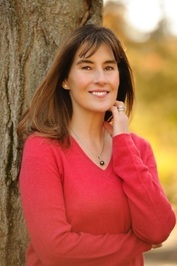 Erin Cashman writes young adult fantasy novels full of danger, mystery, and romance. UNCHARTED will be published in fall, 2018, and THE EXCEPTIONALS, a Bankstreet Best Children's Book of the Year, is available now. She'd love to be your friend on Goodreads! To ask Erin Cashman questions, please sign up. Not entirely a question but I got Uncharted on my kindle and can't wait to read it! It looks really, really good! Have a great day!! also what inspired you to write? Honora Quinn Thanks for answering! I loved it! We’d love your help. Let us know what’s wrong with this preview of Winter War Awakening by Rosalyn Eves.